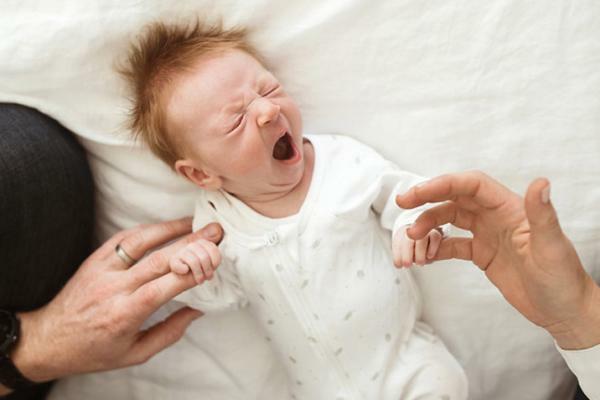 Help calm your baby to settle and sleep for longer! 100% of profits from every wrap purchased through Karitane goes back to Karitane supporting more families. 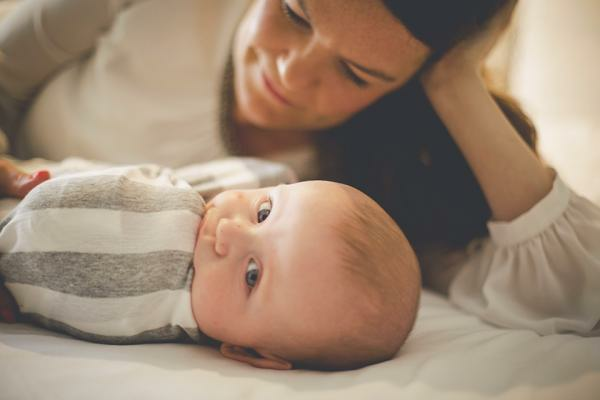 A helpful technique to calm your baby and improve sleep is wrapping your baby, we recommend until they are 3 to 4 months old. Karitane partners with Australian owned L’il Fraser Collection and 100% of profits from wraps purchased go to supporting Karitane a not for profit organisation and registered charity. Why a L’il Fraser Wrap? How to wrap your baby? Bringing the skills and care of the Karitane team to a concept store in Westfield Bondi Junction.